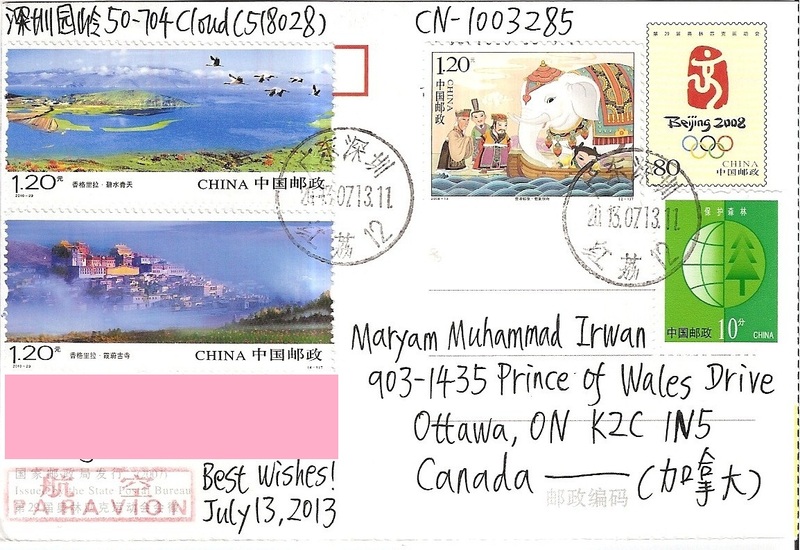 A prepaid postcard from China, received through official postcrossing from Hua Ming Wang. 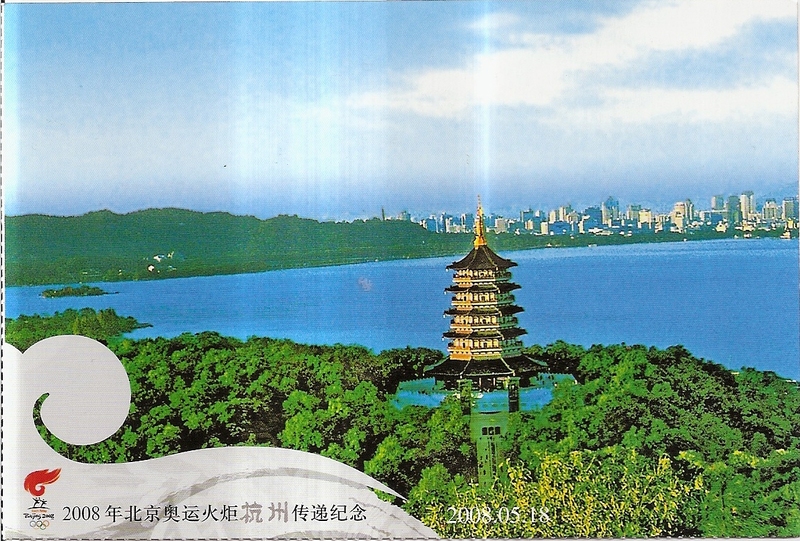 The postcard shows a view of Leifeng Pagoda and West Lake in Hangzhou, a UNESCO World Heritage Site. At the back, Hua Ming affixed a number of beautiful stamps in addition to the prepaid stamp on the postcard. The postmark date is 13 July 2013. 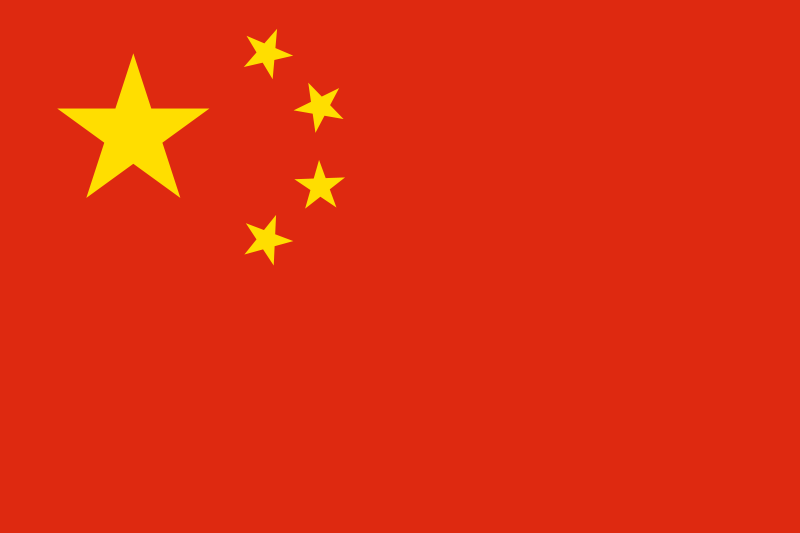 Thanks a lot Hua Ming!